Here is what probably happened. 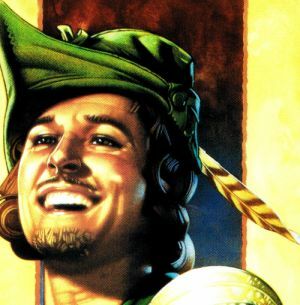 Robin Hood was trying to lower his tax burden by donating so much money. In USA one can save a ton of money this way. 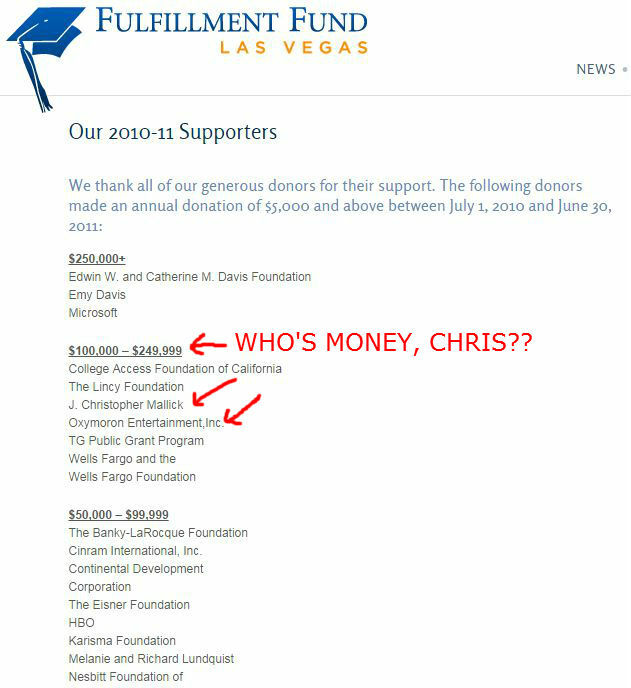 After he gave the money, probably some of it yours, they decide to use this to help his reputation so they place the website about himself being a philanthropist. But It looked really bad because Mallick is sued by so many others and he also lies that he has no money. So then they take his philanthropy website down after this. It is now gone. It kind of hard to lie to everyone that you are poor and broke when you are placing a big philanthropist website online. But he probably got what he wanted which was the lower tax rate. Yea here is the fraudster Mallick and Christy Barnes website before they got caught plagiarizing wikipedia and lying to their epassporte victims about not having their funds.